Melbourne is Australia’s cultural capital. It's often unfairly overlooked by the icons of big-name Sydney, but Melbourne's laid-back cool means it doesn't need to compete. 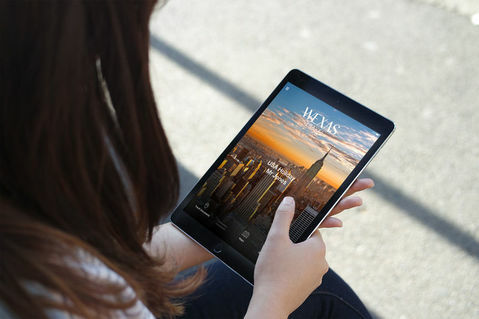 Each of its areas buzzes with unique character, from the stylish boutiques of Collins Street and hole-in-the-walls of Chinatown to the traditional cuisine of the The Greek Quarter and parks of the Yarra Precinct. The excitement of discovering hidden restaurants and cafes, creative galleries and seaside esplanades are what makes Melbourne so charming. Whether a culture buff, sports nut, foodie or fashionista, you’ll find your niche in Melbourne – often named Australia's most European city. 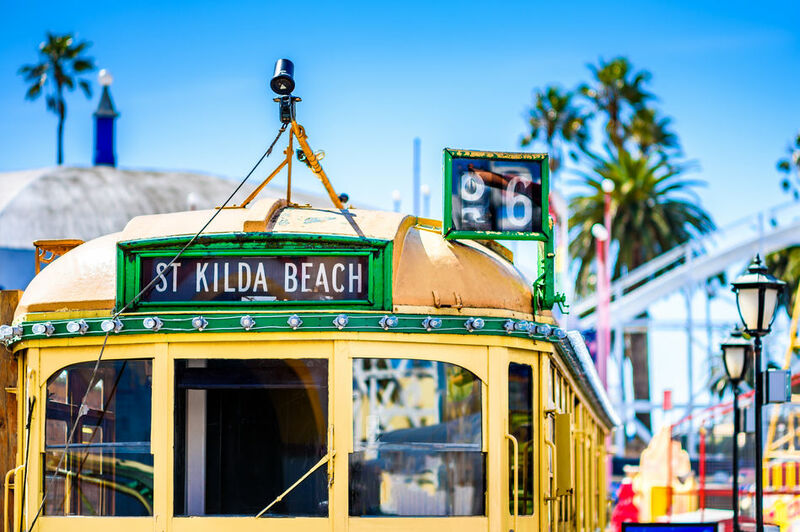 Enjoy a sunset beer on the St Kilda promenade, see the Southern Hemisphere’s best collection of international art, browse the boutiques of trendy Brunswick Street or catch an AFL football or cricket game. We also recommend a visit to the vintage City Circle tram that runs across Flinders, Spring, Nicholson, La Trobe and Spencer – a fine way to explore the city. For dining, Melbourne is truly unparalleled, with everything from hidden Asian hotspots to Michelin-star delights dotted around the city on offer. 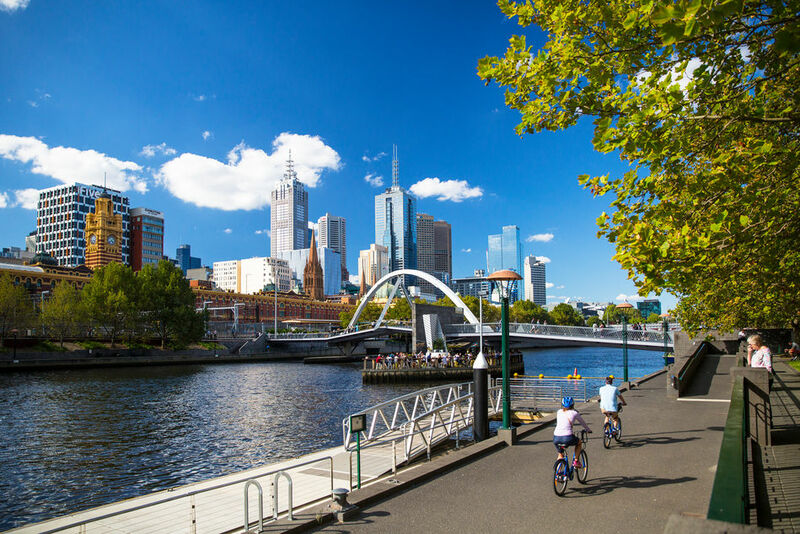 Don’t miss a stroll around Melbourne’s famous laneways, a maze of hidden arcades and lantern-lit lanes that are the city’s cultural heart, such as the famous graffiti streets of the trendy Fitzroy district. To match its array of attractions, there's a near-endless collection of things to do in Melbourne. 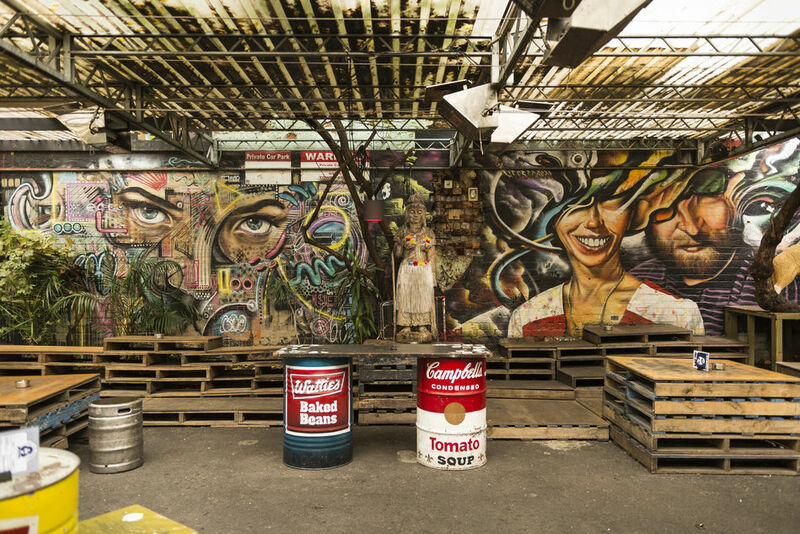 Let a local guide bring its artsy laneways to life, go on a vegan food tour of bohemian Fitzroy or take in the skyline with a ride in a hot air balloon. Alternatively, you can hit the waters to see the city from a different perspective, enjoying a cruise or kayak paddle along the Yarra River. 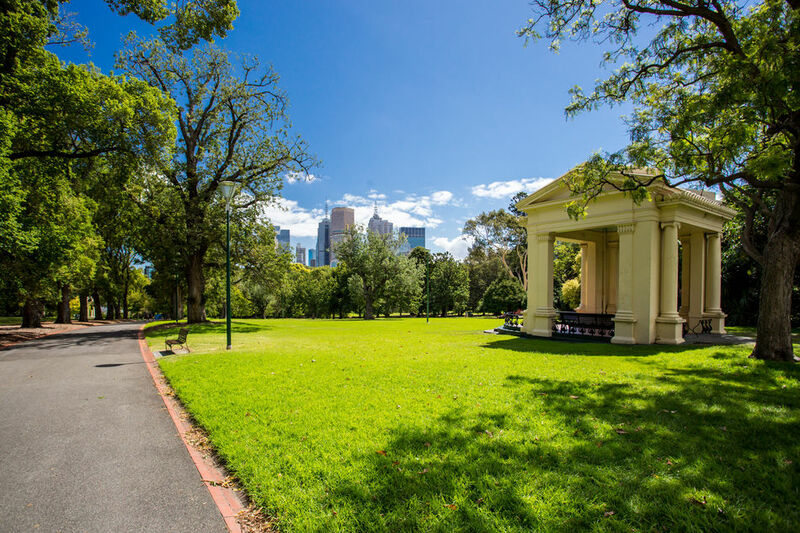 There's also plenty of the unique, including the likes of ghost tours and the chance to water the world-famous Melbourne Gardens. You can even taste your way through the city's esteemed microbreweries. If anything grabs your attention, contact your tailor-made specialist to start organising your trip. They'll also be more than happy to recommend something for you. Located right on the banks of the Yarra River, the opulent Crown Towers Merlbourne sets the benchmark for Australian luxury hotels. The Hotel Lindrum is a classic building with an excellent location on Flinders Street, within walking distance of a wealth of attractions. 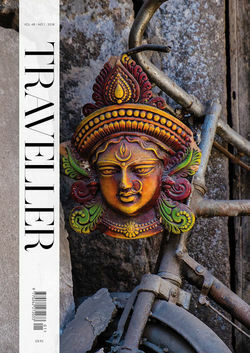 Melbourne is a city of art and heritage – two facets that are combine at this boutique offering. Its position in the city's historic laneways is balanced by ultra-trendy rooms where bold splashes of colour play out over superb amenities.